Top 5 TV's for 2015 Add to Flipboard Magazine. TVs are a major purchase and not to be taken lightly. 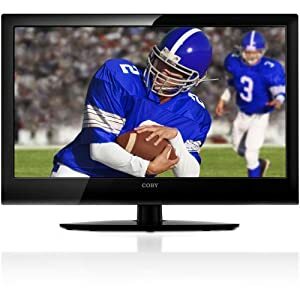 There are so many things to consider when buying a TV. 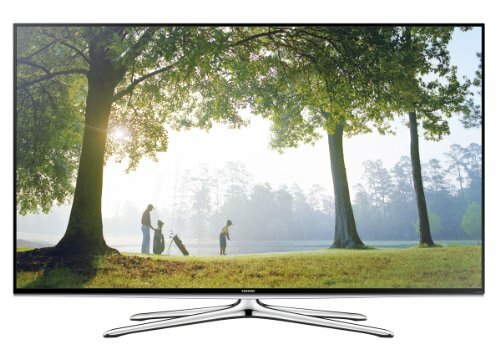 The biggest is – What size TV should I buy? You must figure out where you are going to put it in your home and whether you will have it sit on a cabinet or mount it on the wall. If you mount it, you will have to buy the mounting hardware. Once you figure out where you will have it sit, then you can decide what size. 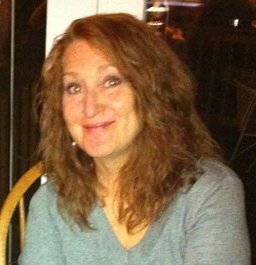 Of course, the man in the house will want a huge TV, but the wife will be the voice of reason, I am sure. Bigger is not always better. Once you have those things figured out, you really have the important things…..will your new TV be WiFi ready? Will it need a sound bar or surround sound for you to hear it? Will it be set up for the internet and for cable TV? All of this is important. This TV delivers stunning picture quality. 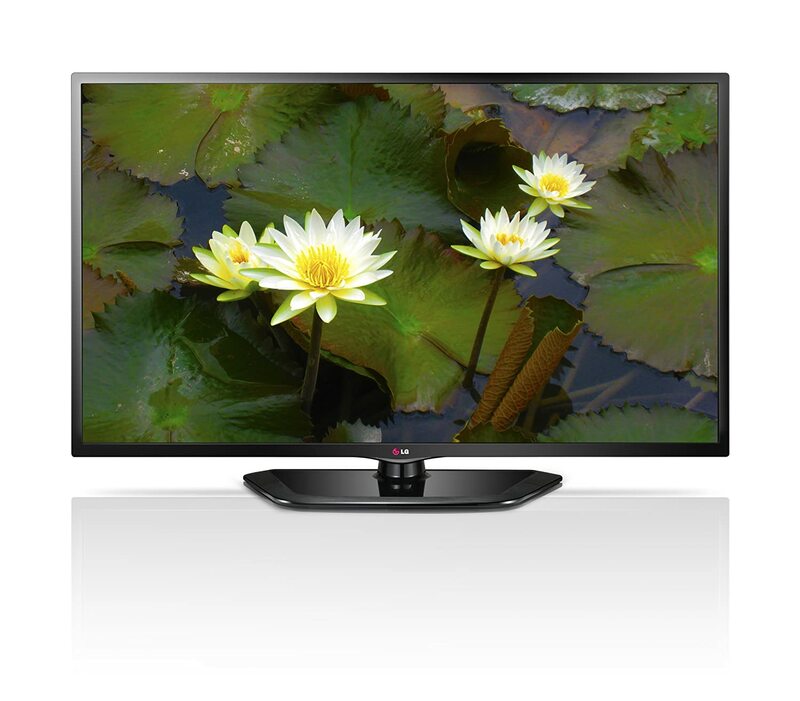 With LED backlighting you get amazing brightness, clarity and color detail. Full HD 1080p has almost double the pixel resolution of standard HD so you see detail like never before. The Phillips Media Connect brings wireless Internet to your TV with 1080p resolution, and 120 Hz LCD Screen for vibrant color and fluid images. You can access online content with Wireless Net TV. There is exceptional image quality with any input. 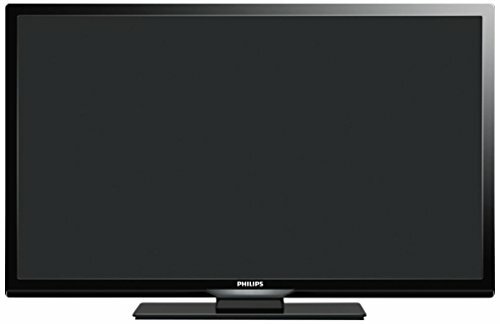 This flat screen TV from Phillips is Energy-Efficient and features reduce power consumption. Better picture quality with 080p HDTV. 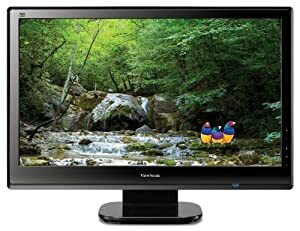 Better for general viewing and good for video games, action movies, and sports with a 120Hz Refresh Rate. Excellent picture quality that is crystal clear. It can be controlled with your iPad or iPhone. HD and Blue Ray will look wonderful. The sound quality is good compared to other flat screens. As will all flat screens, you may want to get a sound bar to improve the quality. They just can’t put nice speakers in a flat surface. Easy to hook up and start watching. 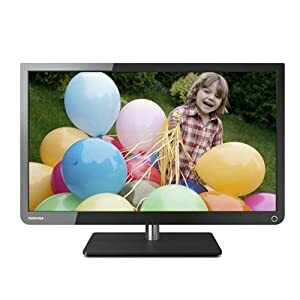 Toshiba has top HD picture quality with 1080p Full HD resolution. 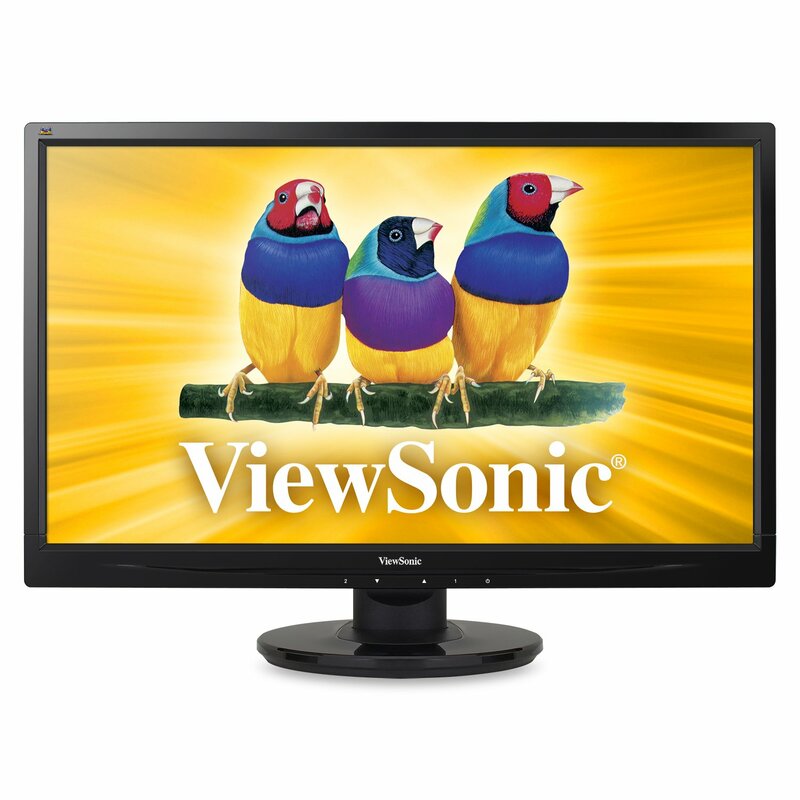 Featuring Clear Frame 120Hz which reduces blurring caused by high-speed video and improves picture clarity. Dynamic back-light control for deeper blacks and more detail will make your TV viewing even more dynamic. It easily connects to high definition video and amazing surround sound in one cable. With the USB Media you can easily connect to your favorite tunes and photos, create slideshows, or listen to your personal playlists. Samsung is the perfect TV to watch movies, check out videos, view pictures, and more. It’s ready for an HDMI or Component source. You can look at your favorite music or picture files from a USB thumb drive. Its energy-efficient display is housed in Samsung’s eye-catching “Touch of Color” design, and will look great in any room. 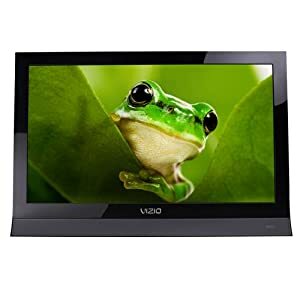 This Vizio come with full 1080P High Definition resolution to make your picture clearer and your TV watching more enjoyable. 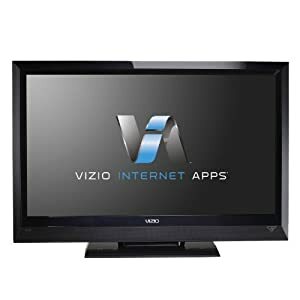 The VIZIO Internet Apps (VIA) will let you easily connect to the internet through your HDTV. You will get great sound with this SRS TruVolume and SRS TruSurround HD audio which gives you advanced virtual surround sound. The Ambient Light Sensing technology automatically adjusts back-light levels to the brightness of its surroundings. This attractive Coby 23-inch TV with super-slim profile will fit anywhere. It comes with energy efficient technology that meets Energy Star 3.0 and California Energy Commission standards. There is a built-in digital TV tuner, and a HDMI digital connection. It also featurins a PC VGA connection for use as a computer monitor and V-chip parental control, Closed-Caption, and Electronic Program. 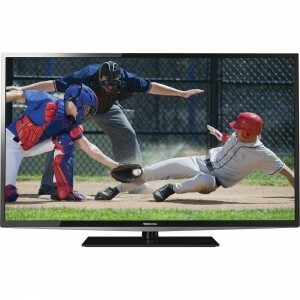 It is perfect with TFT LED widescreen HDTV – 1080p resolution. 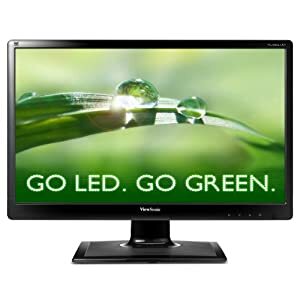 The ViewSonic features a widescreen monitor with a LED back-light and a glossy, thin-bezel design. With Full HD 1920×1080 resolution and a 10M:1 MEGA Dynamic Contrast Ratio, it delivers stunning brightness and contrast. As a complete multimedia package, the display also includes a pair of integrated speakers. VGA and DVI inputs provide flexible and convenient connectivity. 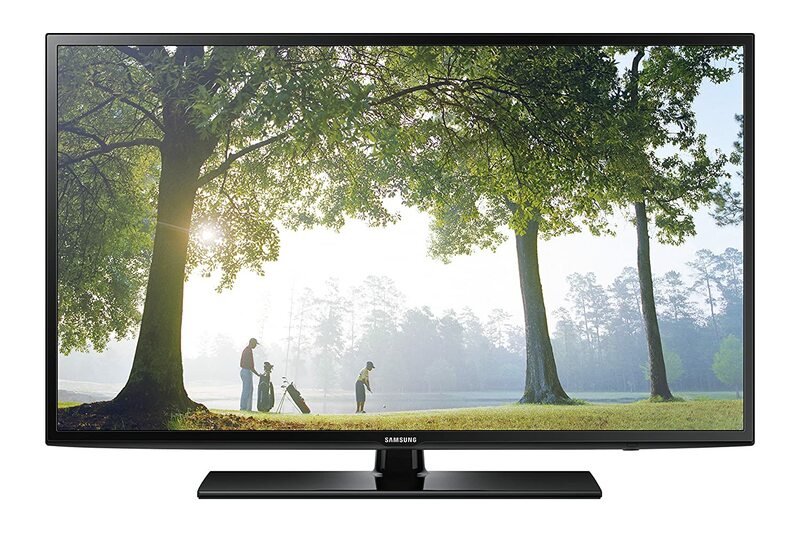 With an efficient LED back-light and energy-saving Eco-mode, this TV is an environmentally friendly choice. VIZIO’s Edge Lit Razor features LED and 720p for brilliant color and contrast in a razor thin design. This sleek HDTV also features ambient light sensing technology to create a perfectly-balanced picture that’s never washed out or too bright. SRS TruSurround HD audio for advanced virtual surround sound. It also has two HDMI ports for the best connection to a Blu-ray Player, laptop or game console. It meets ENERGY STAR 5.3 guidelines which is good for the environment. Just in case the Top 5 TV’s were not what you were looking for. 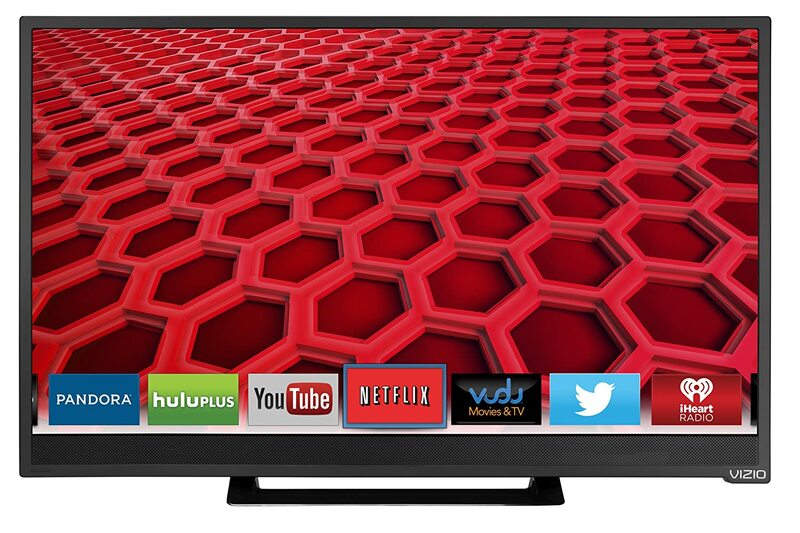 Every manufacturer and every TV has it own specifications. 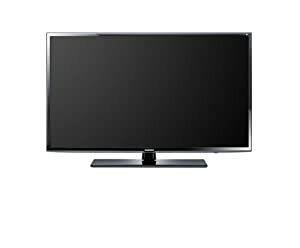 Know what you are looking for and then research TVs very carefully. You don’t have to buy the most expensive, but you also might not want the cheapest. Lots of research is needed on your part.